Surprised I was, years ago, when people began requesting and even paying me for a little home recorded album I’d made. The next surprise came when folks I’d never met asked me if I had it available in mp3 format online. Alas, at the time I did not. Some time later I managed to convert some of the songs and post them to various spaces on the web. 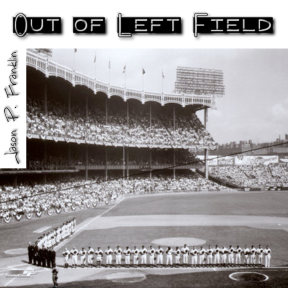 Here I have not only hosted the full “Songs of the Bard” CD available for free download, but also my second project, “Out of Left Field.” All songs are free to download and distribute. Furthermore, there is a link below to the NoiseTrade page of my collaborative work under the name List of Bridges. To download the songs, right click (or ctrl-click on a single button mouse) and select your browser’s save option. 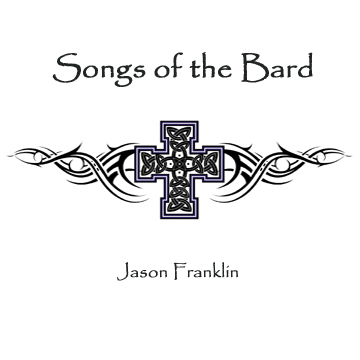 SONGS OF THE BARD is a simple album with a simple sound. Harkening back to the Bards of old who told the stories of the people and their beliefs with only a harp and voice, this album was recorded with only a guitar and my voice. The songs tell stories of the Christian faith, those who come to it and our struggles within it. OUT OF LEFT FIELD was largely an experimental album (as the name implies). It features an exploration of electronic instrumentation and continues to explore the working out of our salvation with fear and trembling. Some of the songs have a greater rock influence while others have a more techno influence. 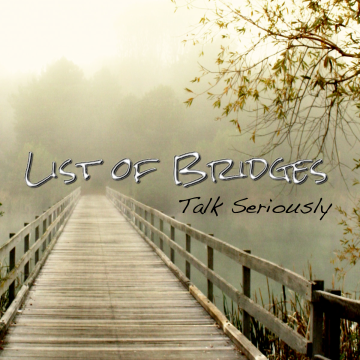 List of Bridges is the brain child of Jason P. Franklin, a musician and minister in the Denver area. Our EP “Talk Seriously” is available for free download via NoiseTrade.